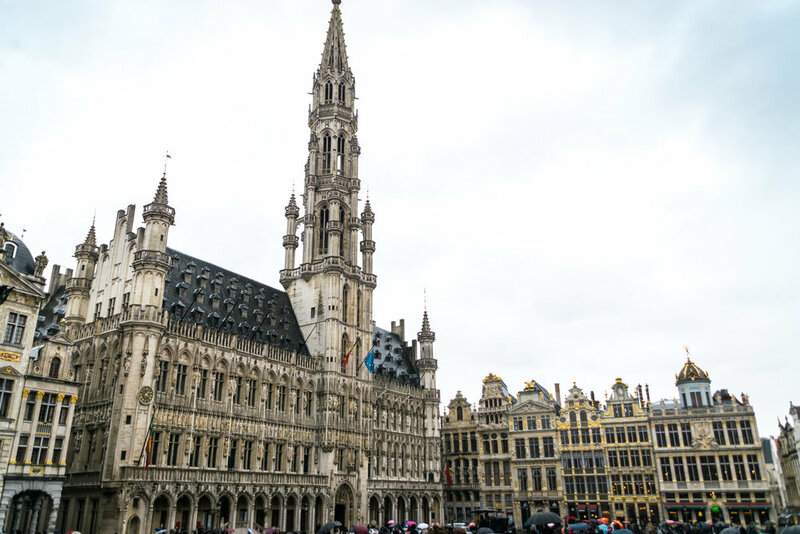 Before arriving in Brussels, I read an article online boldly proclaiming Belgium's capital to be one of the ugliest cities in the world. 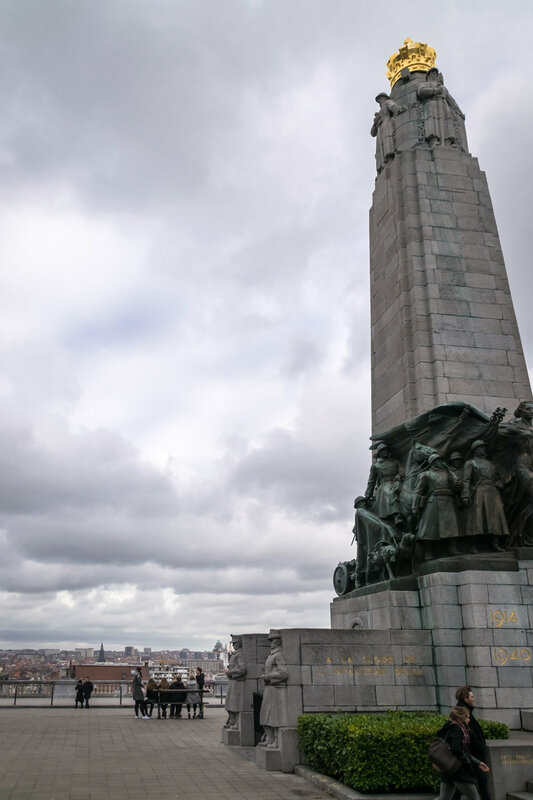 Having never visited Belgium before, I didn't know what to expect but was wary of the article based on reader reactions. Now that I have been to Brussels and worn out a pair of tennis shoes exploring it, is Brussels an ugly city? My response is a big, fat, definitive NO. In fact, I think Brussels is one of the most beautiful cities in the world: Not only are its historic city center and neighborhoods more intact than its European neighbors who suffered at the hands of war, but the city has an unpretentious attitude despite being the seat of the European Union (to prove my point, look at Brussels' not one, not two, but three peeing statues). 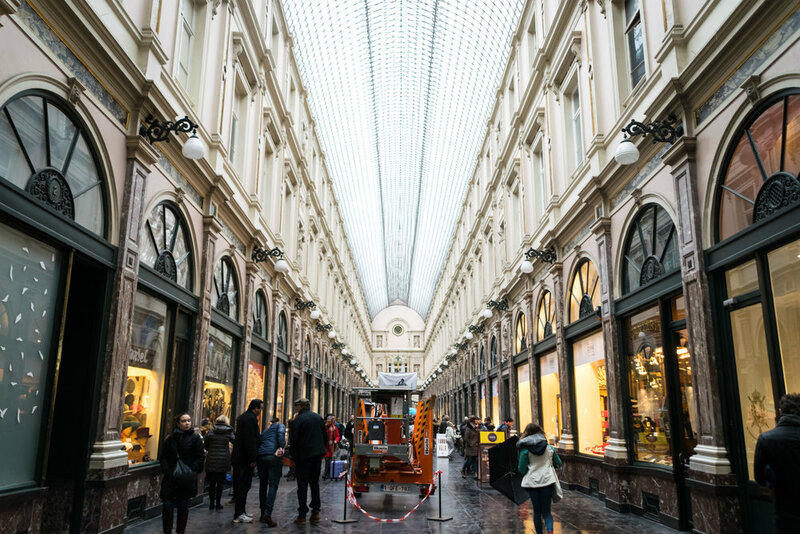 I also loved the city's diversity, as experienced in the Schaerbeek neighborhood where I stayed, an area that carefully balances a red light district full of scantily-clad women pouting in windows with a large Turkish population that dates back to the early 1900s when the textile trade was booming. 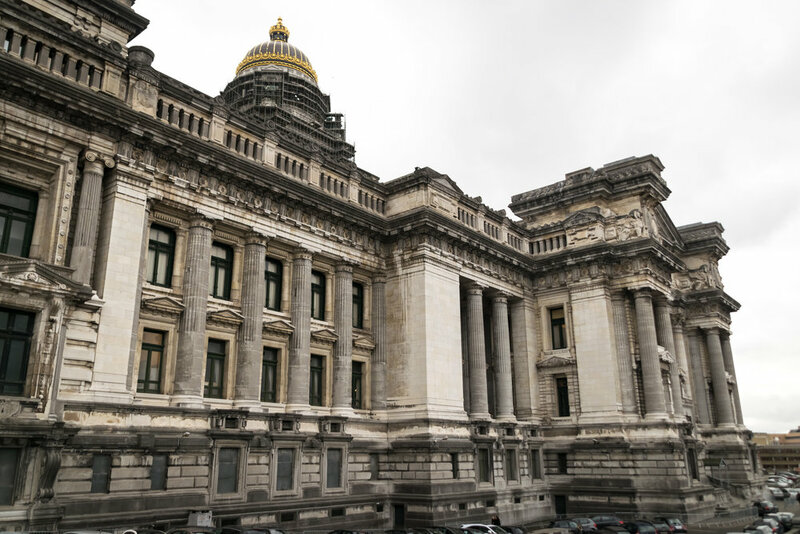 Brussels is an amazing city with three UNESCO sites (Grand Place, Victor Horta's townhouses, and Stoclet House, which I unfortunately did not visit and is closed to the public); I took a ton of photos, so I'm breaking this post into two photo-dense postings. 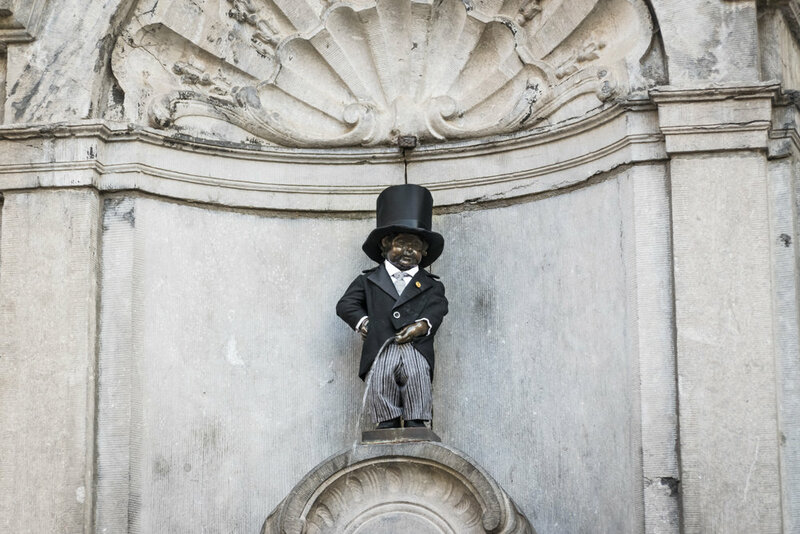 Enjoy round one on the architecture and key sights of historic Brussels! The Major Town Houses of the Architect Victor Horta (built 1898-1901) is a UNESCO World Heritage Site and a must-see for architecture and design buffs in Brussels. Musee Horta is the carefully-preserved private house and studio of Brussels native Horta and it belongs to the four-part UNESCO listing (the other three buildings are Hotel Tassel, Hotel Solvay, Hotel van Eetvelde). Walking into the museum felt like walking into a dream: Horta had carefully considered each and every detail of the interior, and everything from furnishings to door knobs to skylights was stylistically rendered and warmly-hued to form the most beautiful architectural masterpiece I've ever seen. Musee Horta, as well as Horta's other works and the Art Nouveau style in general, is a celebration of art and people and design and craftsmanship and organic-ness and creativity and life; it has to be my favorite style of architecture and deep down I think the world would be a better place and people would be much happier if all of our buildings and homes were built with these principles in mind. 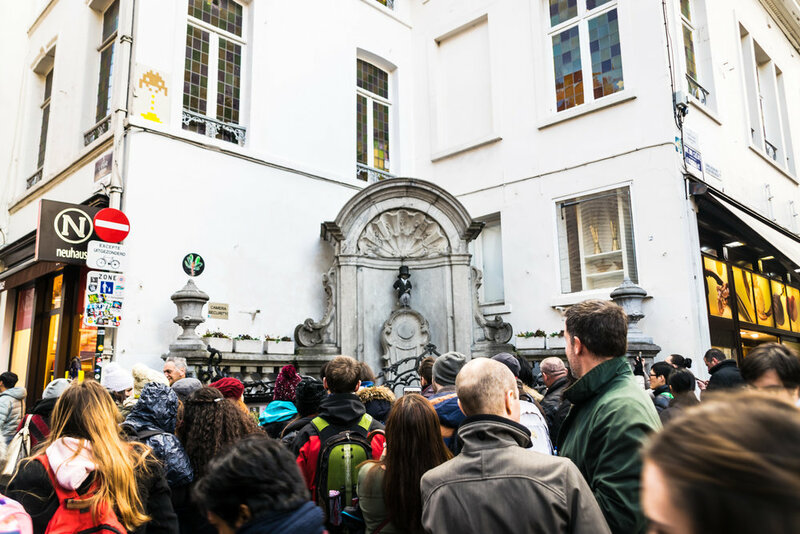 But I digress, because Brussels is one of the world's best cities for Art Nouveau-spotting (Prague is another one) and there are a ton of great walking tours and blog posts dedicated to this topic.